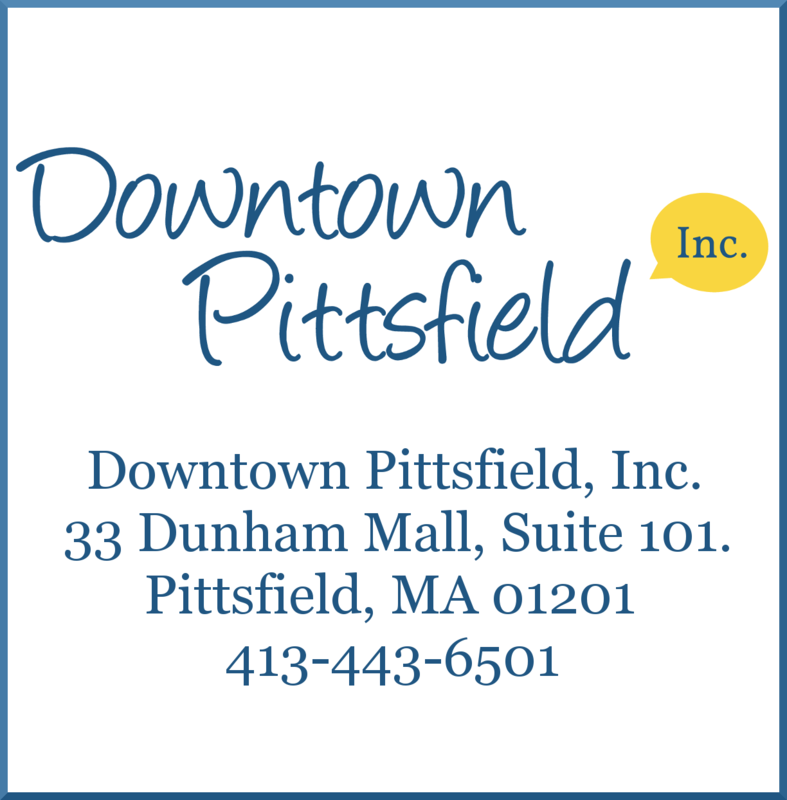 Downtown Pittsfield Trick or Treat! 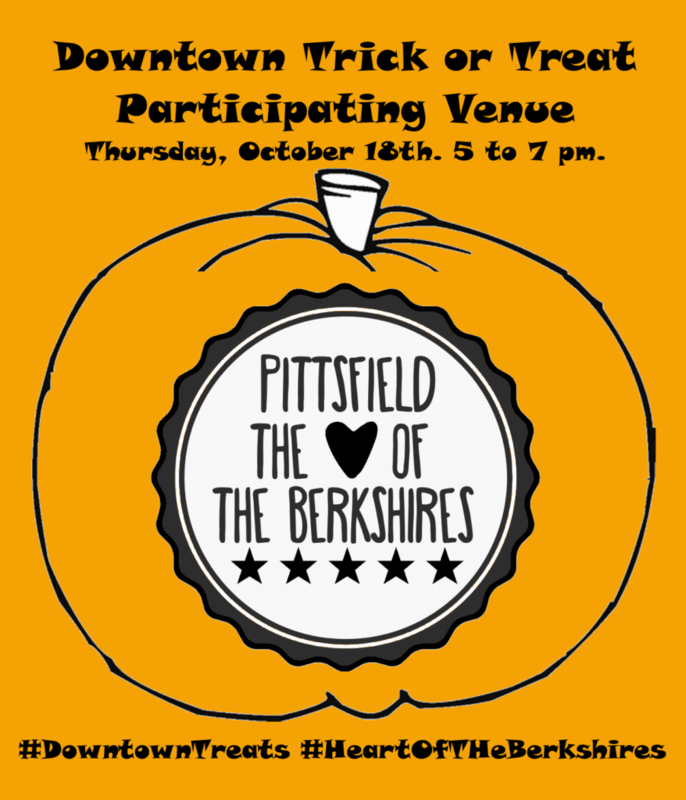 Downtown Pittsfield, Inc. and downtown businesses are hosting a Trick or Treat in downtown Pittsfield on Thursday, October 18th from 5 to 7 pm. Visit downtown businesses in your best Halloween costume to score some #DowntownTreats! Look for the orange pumpkin in the window! We would love to see photos of your kids enjoying Downtown Trick or Treat! 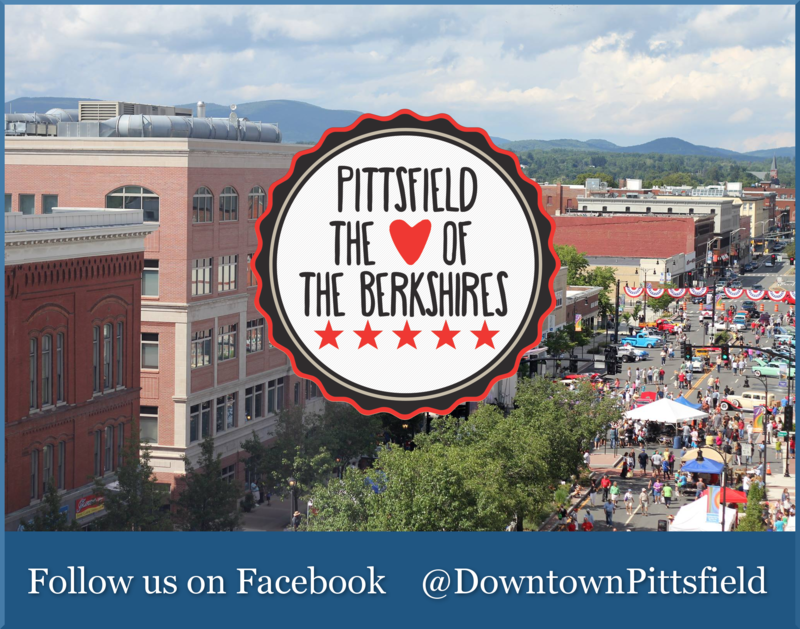 Tag Downtown Pittsfield and use the hashtags above!